Congratulations to all participants who completed the race. 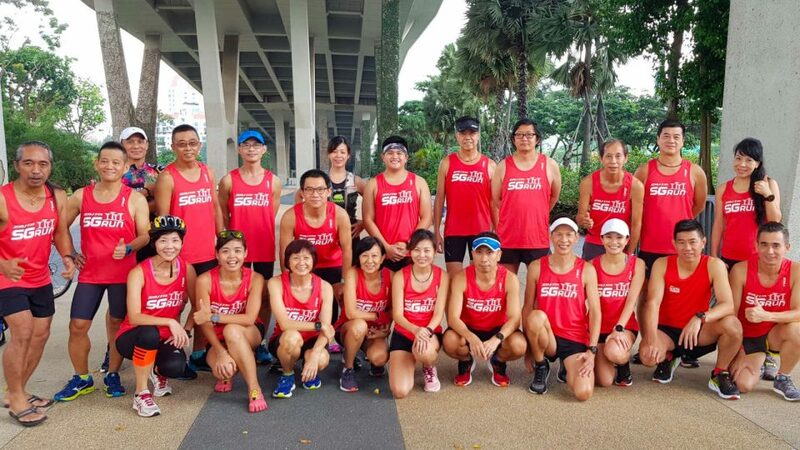 The 2XU SG-Run 2018 was held on 6 October 2018 at Gardens by the Bay East, next to Passion Wave @ Marina Bay. Few thousands participants took part in the inaugural race, flagging off from 5:30 p.m for the 21km and 6:15 p.m. for the 10km. Do note that these are preliminary results - Results and rankings are subject to changes until confirmed.For any enquiries regarding your timing, please fill up the form available on the search result.